When you arrive at the airport, first of all is getting through immigration. There were fairly long queues at immigration, it took approximately 30mins to clear. Then out to collect our baggage, and time to exit into the Airport. 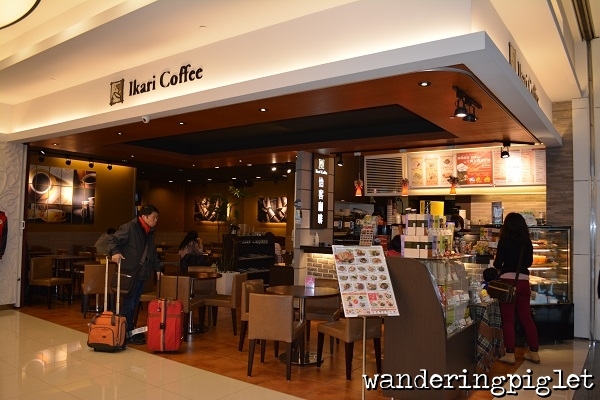 We decided to eat at the chain Ikari Coffee, as it was already lunchtime and we read the bus to Taipei Central was approximately 1hr. (We caught the bus at bay number 5. 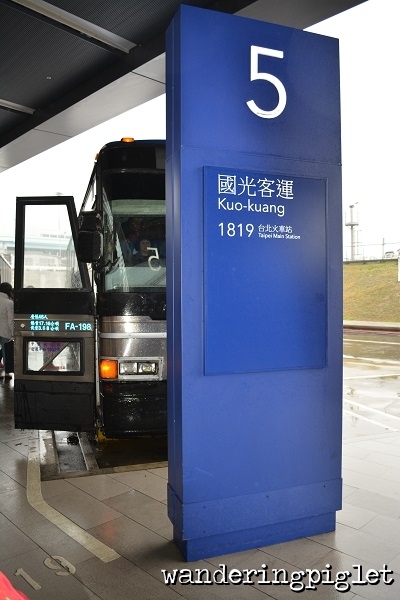 It cost NTD$125 per person and took approximately 50 mins to Taipei Central). 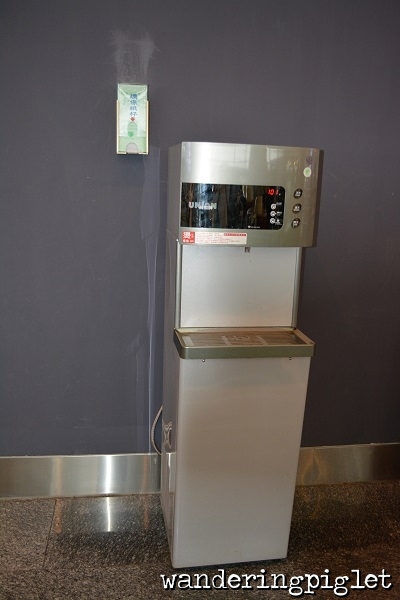 What I particularly liked about the airport was that there was cold/warm/hot drinking water dispensers and the water tasted nice, no peculiar tastes or smells to it. This is not bad, so you can have google maps and travel aids at your fingertips when navigating your way around. Taiwanese love their groomed dogs! Currency is approximately 1AUD = approx 26.6 TND, 1SGD = approx 23.5 TND (as at 31 Dec 2013, according to xe.com). It is easier to change money prior to going to Taiwan. Getting around by MRT and regular train services are relatively safe, clean, cheap, the trains are very frequent, but remember that it shuts down at midnight. Tap water I found was okay to use to brush your teeth with. Toilets are normal western sit down toilets, and usually have toilet paper and are very clean.